If you are enthusiastic about keeping chickens like I am, chances are that you will want to keep your chickens safe and well fed during the winter. What do chickens eat in the winter? Wherever you are, winters can be cold and unpleasant for your chickens, so we at the www.typesofchicken.com decided to help you keep your chicken happy and full during the winter. Keeping your chicken in a good mood during the winter affects also the reproduction process of your chickens. How to prepare your chickens for the winter? 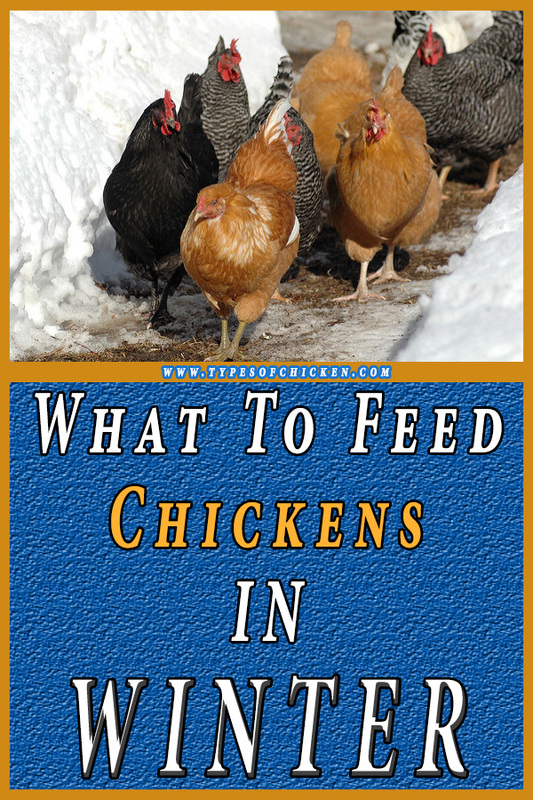 The first step is to be ready for your chickens need for food – you will need to resupply your food stash, and make some changes in their eating habits. They will eat a lot more than in the summer and/or spring. Before the end of the day try to give them some corn, crack it into smaller pieces and give them as their last meal of the day. The process of digestion of the corn is keeping your chickens warm and gives the yolks a rich yellow color. The corn also gives more nutrition to your chickens than most of the other chicken foods. Remember that cracked corn isn’t the only chicken food you need to have stashed, but it is one of the best in the winter evenings. Consider resupplying the grit, because in the winter the ground can get frozen – scratching and picking the ground keeps the chickens moving and movement helps them to keep themselves warm. When you experience the cold winter mornings, one of the best food choices to make for your chickens is oatmeal. You need to remember to feed them by pouring the oatmeal into a trough and they will peck away at it. It is important for it to be spread so they don’t fight for it. Something that I always recommend and do for my chickens is to make a selection of things to add to your oatmeal from time to time – you add some high nutritious fruits in small pieces like apples or bananas or even add maple syrup. It will add some mixture in their winter diet and that ultimately affects the mood of your chickens. You need to trust your chickens, their behavior will let you know if they are well fed, if you are feeding them too much they will leave extra food in their pellets and the food will dry out during the night. 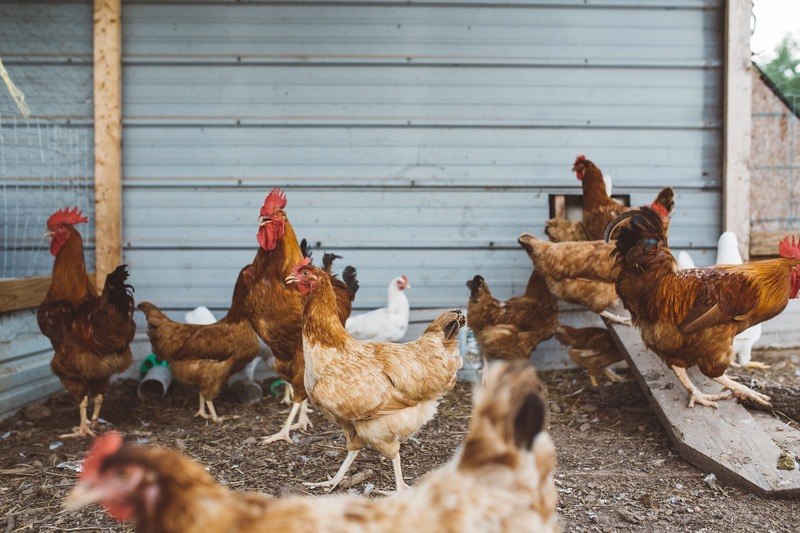 The dryness of the food and the fact that it stays uneaten can attract pests and that can be a problem for your chickens. An interesting fact for you to know is that most of the people who keep chickens say that chickens eat 1.5 times more during the winter. If your chickens become aggressive and competitive, they start to fight each other over food – that means that you ARE NOT giving them enough food and/or you need to add variety to their diet. 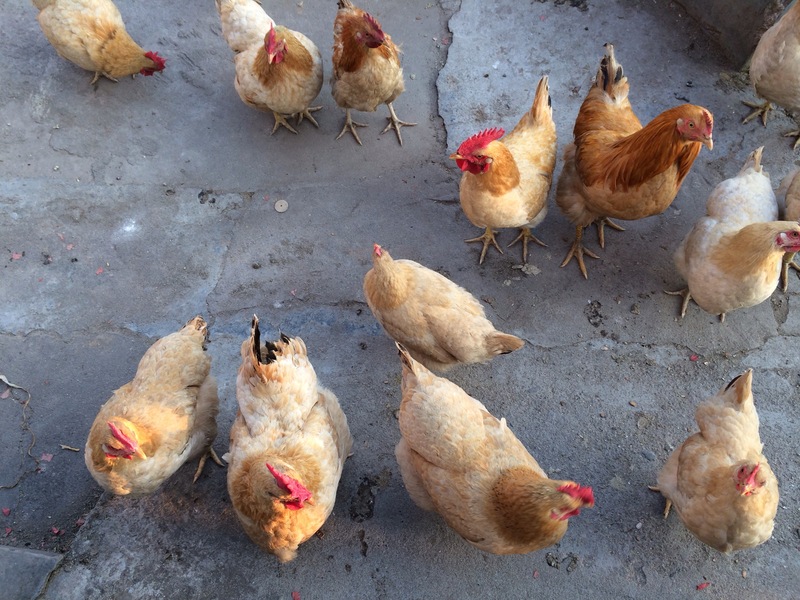 It may take a little while for you to learn how to read your chickens and when that happens you will have no problem with feeding your chickens and keeping them happy and more productive will be easier with time. Start with breakfast around 6 am with layers pellets, it will give your chickens the required amount of nutrition they need and it has a very positive effect on your chickens’ health. Around 2 pm you will notice a small change in your chickens’ behavior and that means it is time for a snack, give them different vegetables and sometimes mealworms so they will have energy for the rest of their day. When the cold winter nights start to fall (usually around 4 pm) it is dinner time for your chickens – as I mentioned above try to feed them cracked corn, it is very good for the keeping of their temperatures. 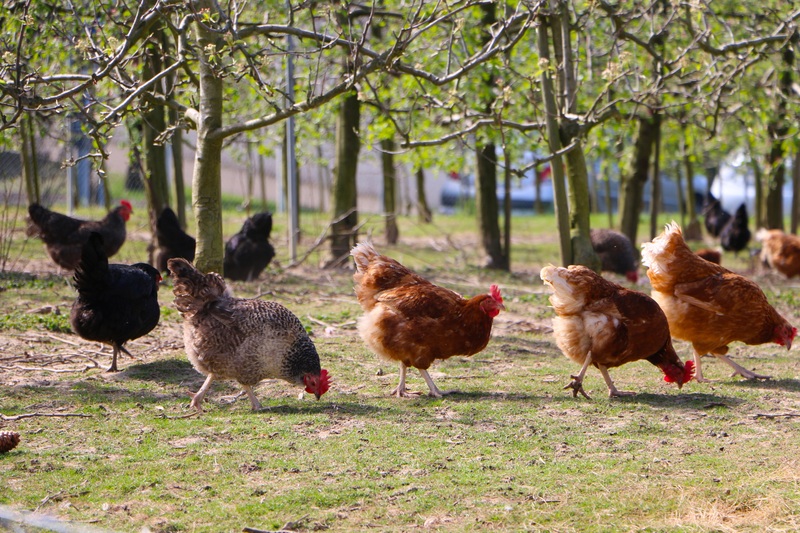 Next Article What to feed chickens to get the best eggs?